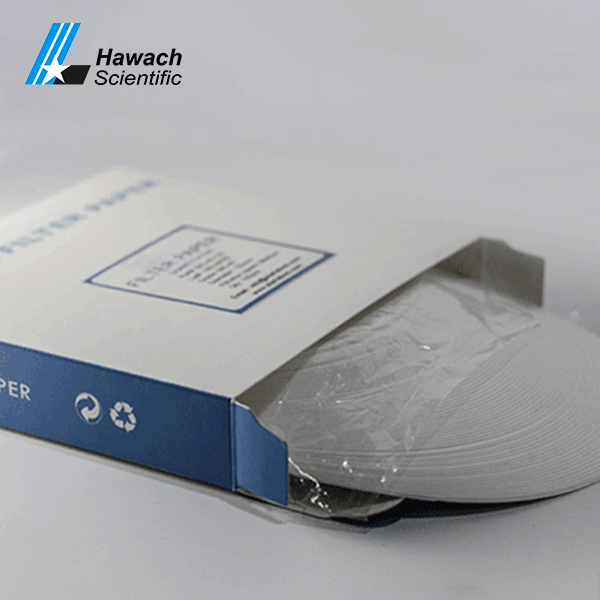 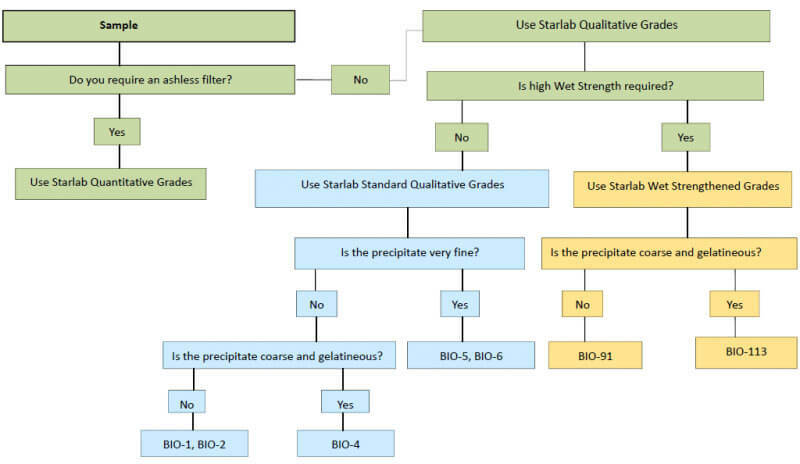 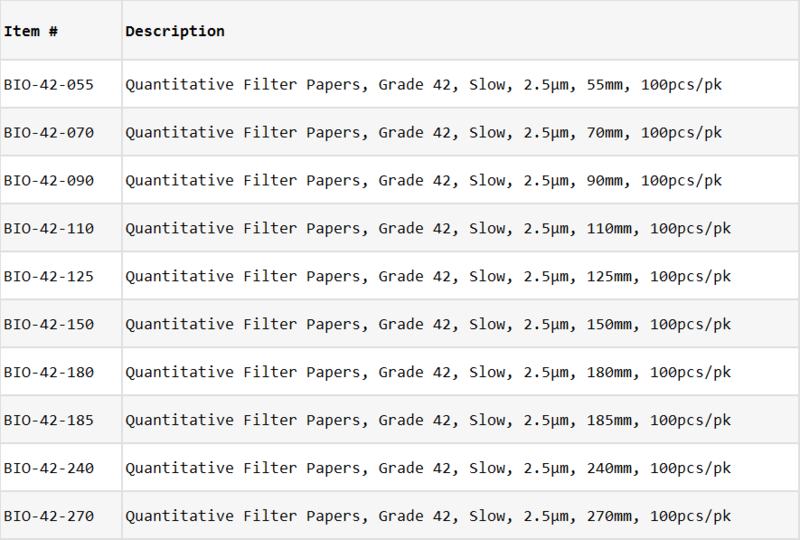 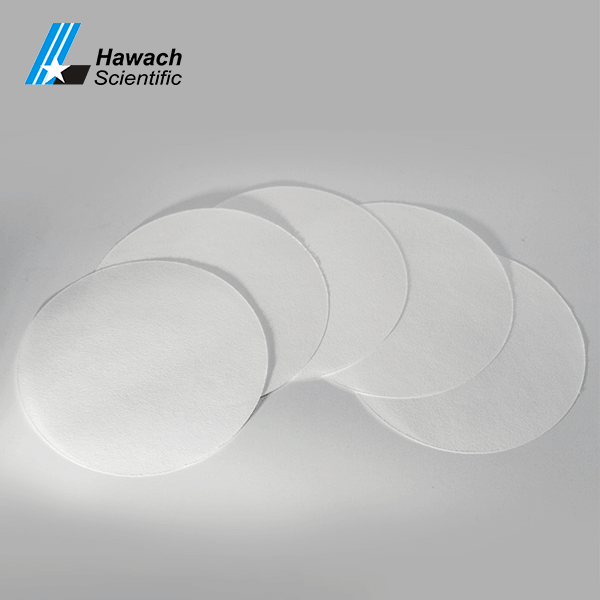 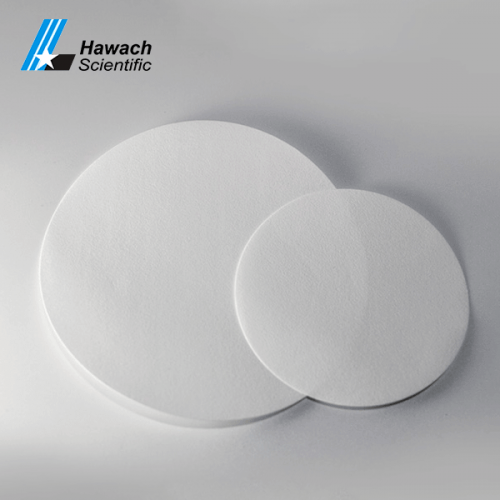 Hawach Scientific Co., Ltd BIO-42 quantitative filter paper, it is a slow speed filter paper with the finest particle in filter paper. 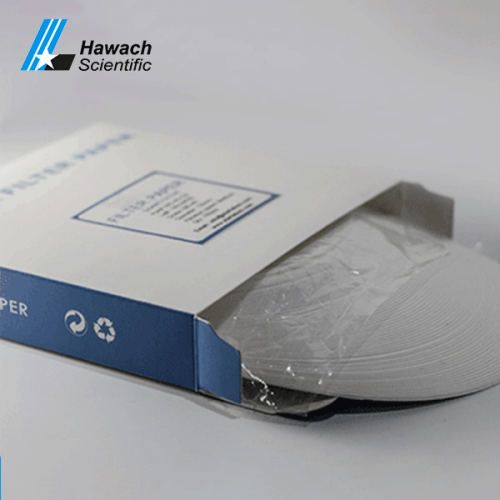 We always put the customer first, insist on providing the best service to the customer, make our own contribution to the research of the laboratory, and promote the development of scientific career. 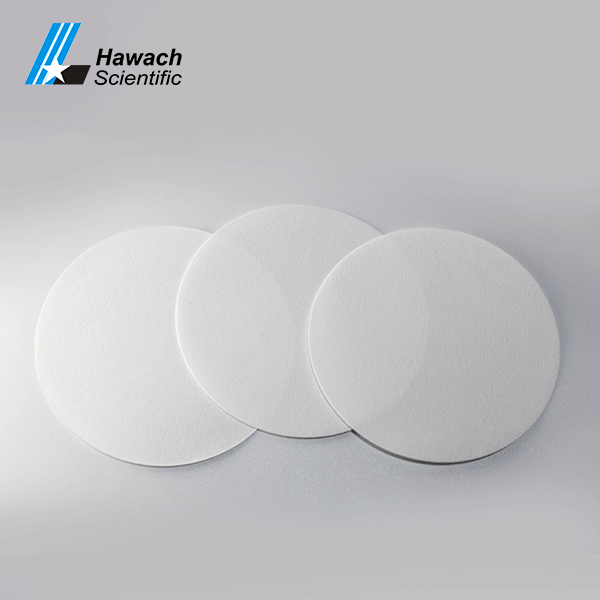 It is commonly used for the determination of elements in minerals such as barium sulfate, stannic acid, calcium carbonate, and strontium carbonate, as well as for the filtration preparation of filtered gasoline or organic solvent, and for the determination of dibutyltin dilaurate in feed by atomic absorption method (AAS).